Rick Spinos’s review of Why should I be good? 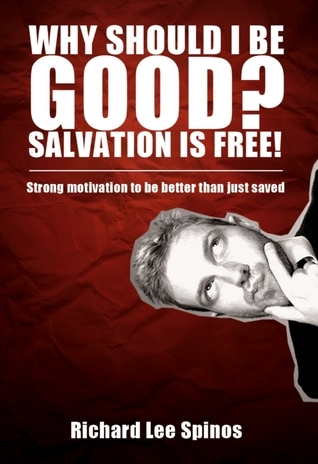 Salvation is free! Rick Spinos's Reviews > Why should I be good? Salvation is free! Sign into Goodreads to see if any of your friends have read Why should I be good? Salvation is free!.